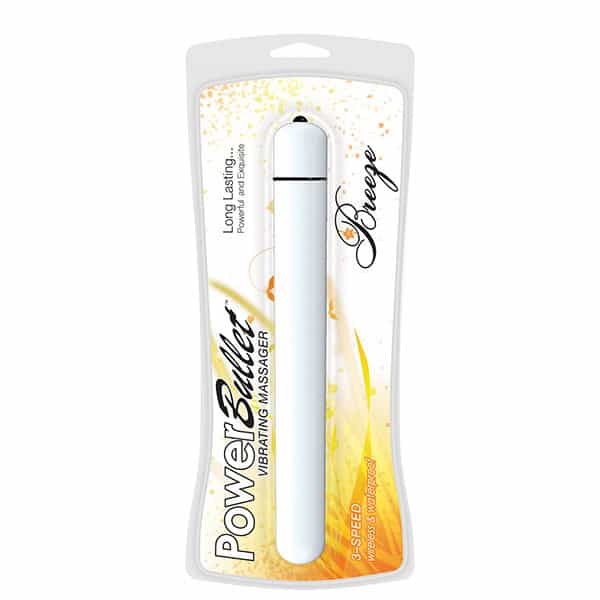 The blue PowerBullet Soft Rain Waterproof Bullet shaped personal massager will make you feel so good you will want to dance in the rain! 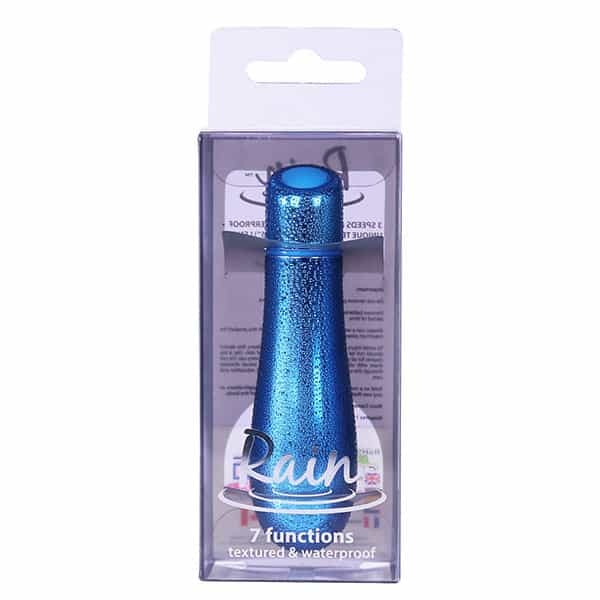 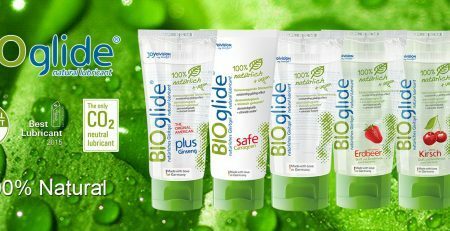 Waterproof personal massagers can really help to wash all the worries of the day away! 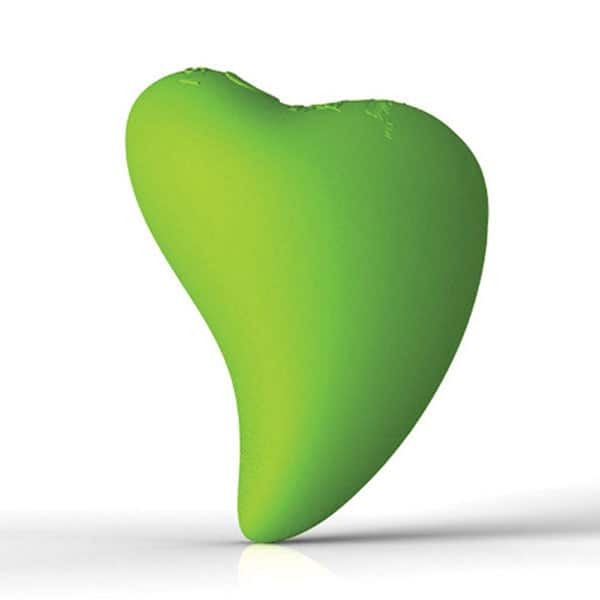 The purposeful teardrop shape not only as a symbol of tranquility it can deliver, but as serves as a fumble free grip point for your next spa experience. 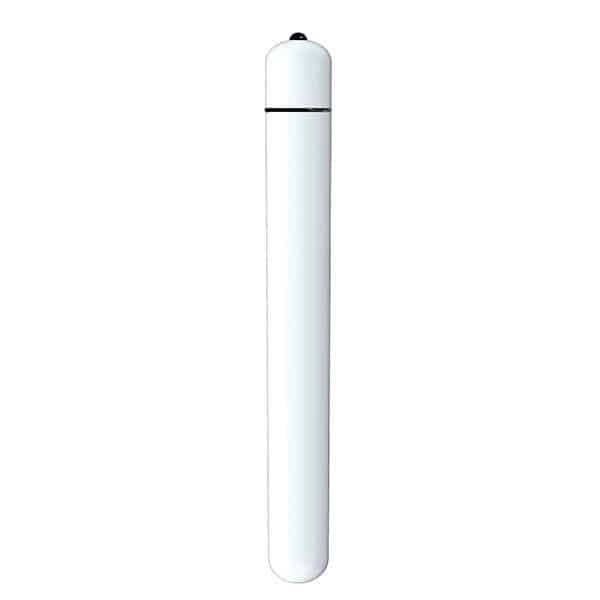 The one touch control button sits on a slant for easy access so that you can easy scroll through the 7 amazing massage modes with ease. 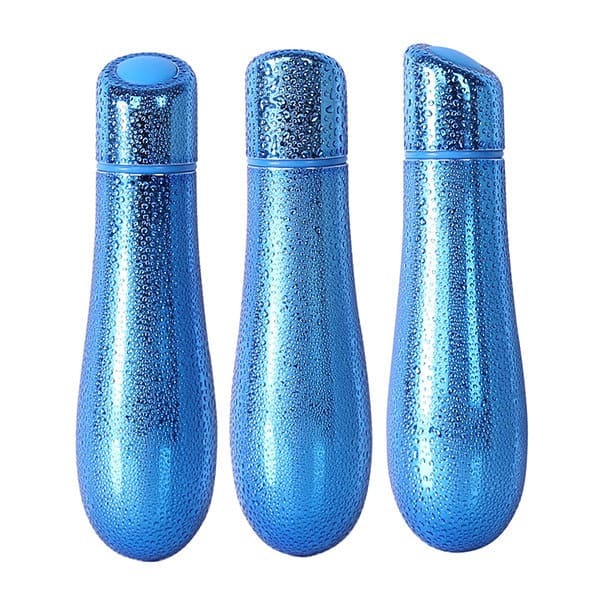 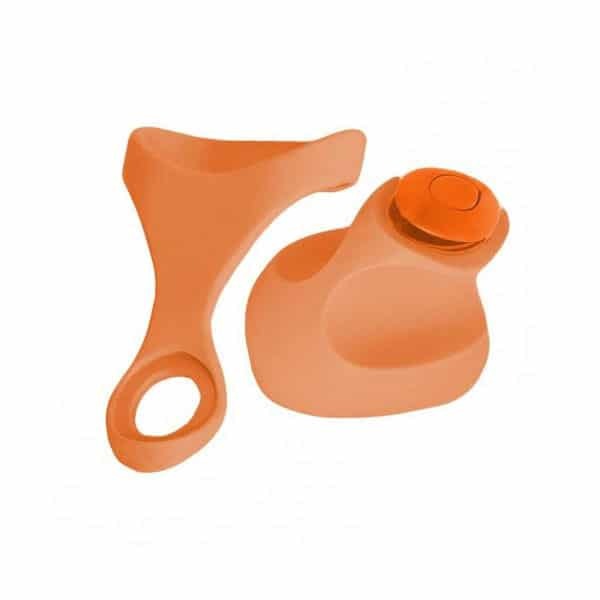 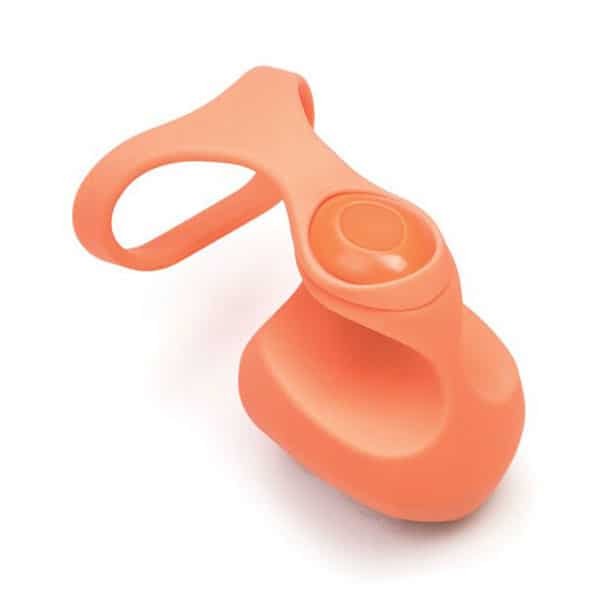 Petite mini massagers such as this one offer men and women an inexpensive way to enjoy self-massage in the comfort of their own home. 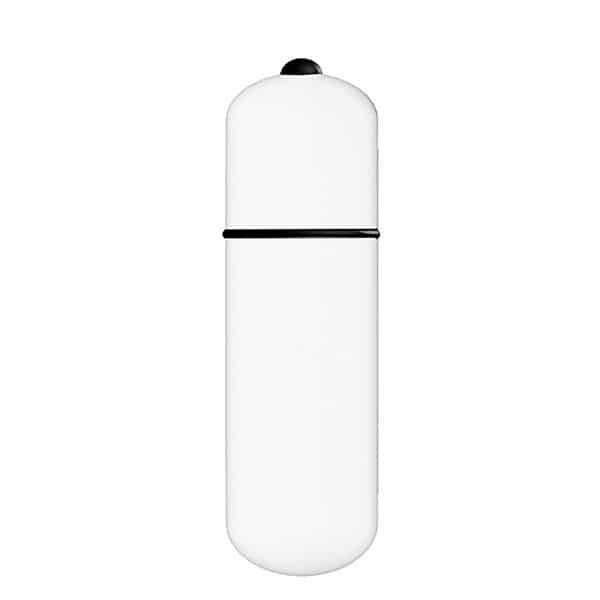 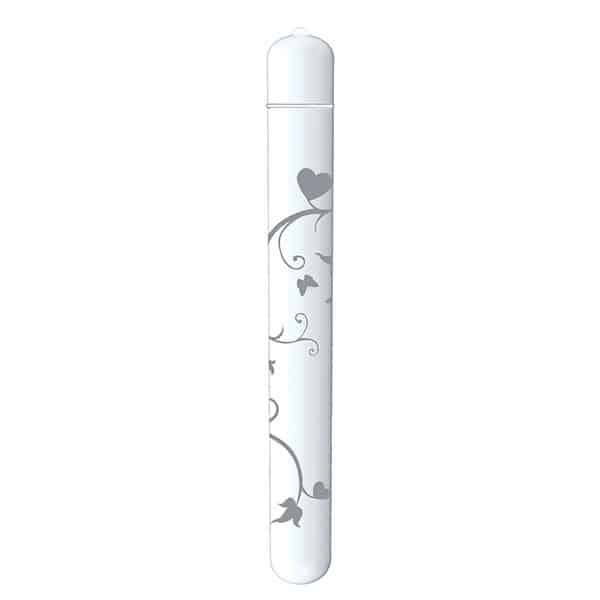 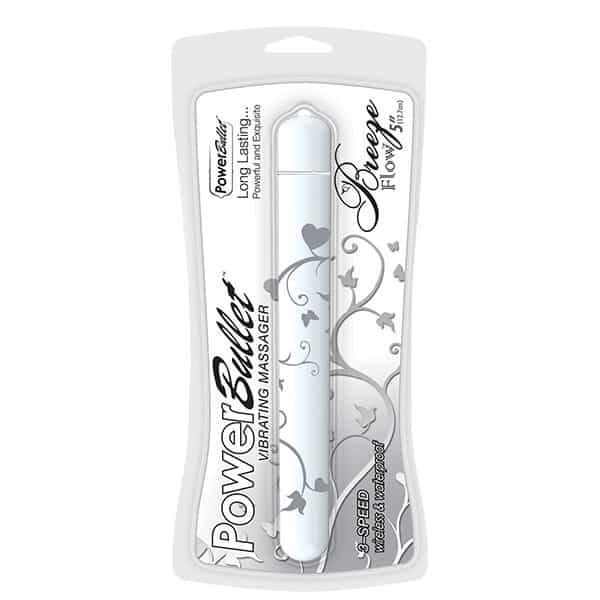 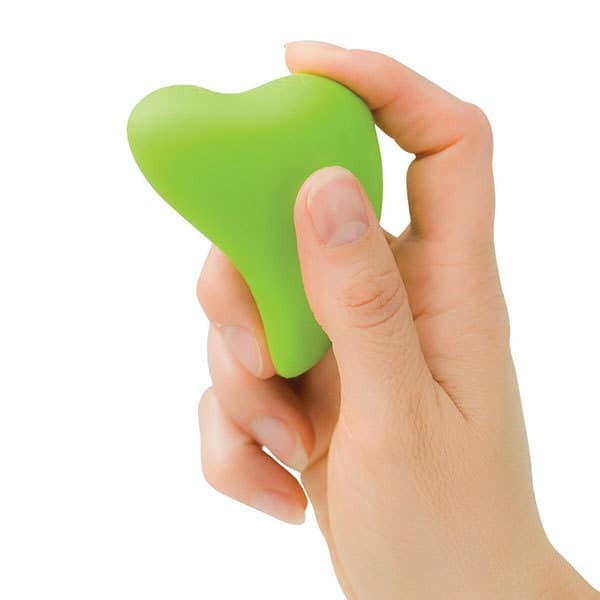 Brought to you by PowerBullet, this petite massager is so tiny it can sit on your bathroom shelf, in your travel bag or even inside your handbag!